Canon Archives - MyOne Technologies Sdn. Bhd. Please be informed that the Canon imageCLASS LBP6000 has been discontinued (EOL). We still have some stocks available for sale at our shops. This model will be replace by the new imageCLASS 6030 and imageCLASS 6030w. 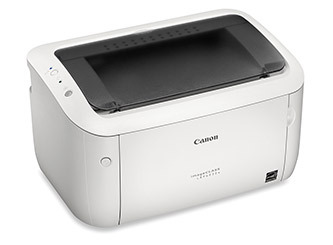 Canon imageCLASS 6030w will be a new wireless model to this series. Seminar: What does SST impact to your company? Copyright © 2019 MyOne Technologies Sdn. Bhd.. All Rights Reserved.